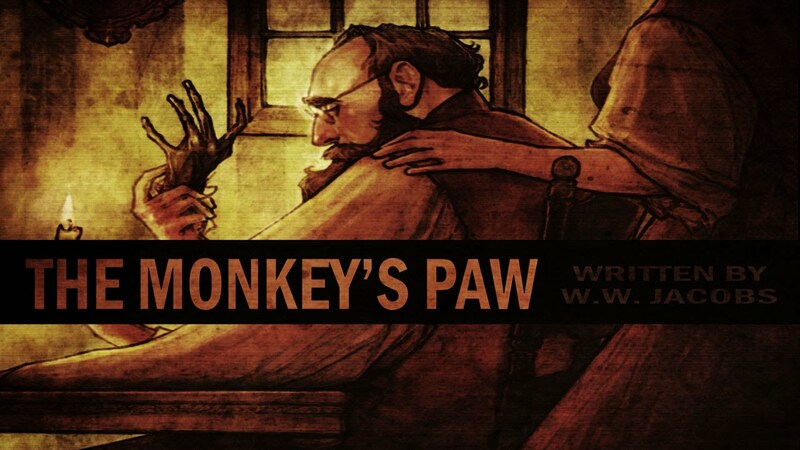 This tender story — one of the most famous titles in the short story genre — is a must-read. The story is about a young couple and how they meet the challenge of buying each other a Christmas gifts when they don’t have enough money. This sentimental tale has a moral lesson and is widely enjoyed during Christmastime and the holiday season. A short story masterpiece: This a suspenseful story about a Civil War soldier, Petyon Farquhar, who has been captured by enemy troops. 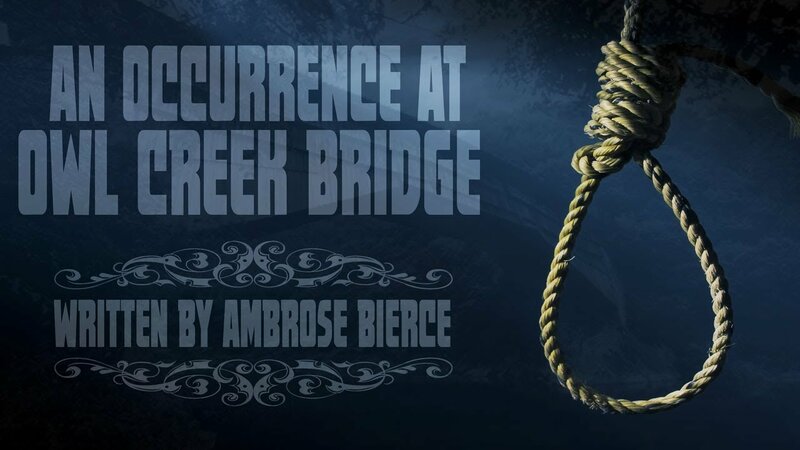 The story opens in a dangerous predicament, with the soldier about to be hanged, “A man stood upon a railroad bridge in northern Alabama … A rope closely encircled his neck.” Will Farquhar succeed in his effort to make a daring escape? This a powerful and well written tale of sorrow. The story — depending on the reader — can operate on at least two levels; as a simple story about a dog, a child and crushing cruelty. It may also be interpreted as an allegorical social criticism after the American Civil War. Either way, it’s a powerful sad story. A classic revenge story in the horror genre. 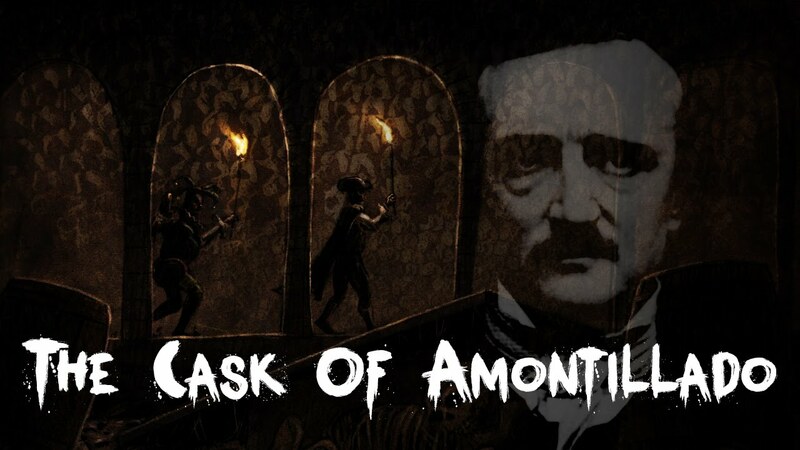 The story is set in an unspecified Italian city, the protagonist, Motressor believes he has suffered a thousand slights and injuries at the hand of his friend. Montressor invites — rather tricks –his friend, Fortunato, into tasting some wine stored back at his pallazo in the wine cellar. Mark Twain’s take on the battle of the sexes is funny and witty and brilliant as he writes once from Eve’s perspective and then follows-up from Adam’s. A sample observation from Eve, “He talks very little. Perhaps it is because he is not bright…” I recommend starting with Eve first, then move over to the companion piece. This dramatic short story — an early entrant in feminist literature — was very controversial when published in 1894. It suggests a possibility that people of that era were more comfortable rejecting rather than considering. The story still has the power to make modern readers uncomfortable. But please note that it is possible and sometimes even desirable to criticize an aspect of something to point out a nuanced feature; a quick mind can illuminate part of an arrangement without condemning the entire arrangement. I believe that is what Chopin did here. This suspenseful and climactic story will take you on an emotional journey. The hard-luck life of hard-hearted miners changes with the birth of Thomas Luck who draws on the heart strings of the rough and tumble miners of Roaring Camp. 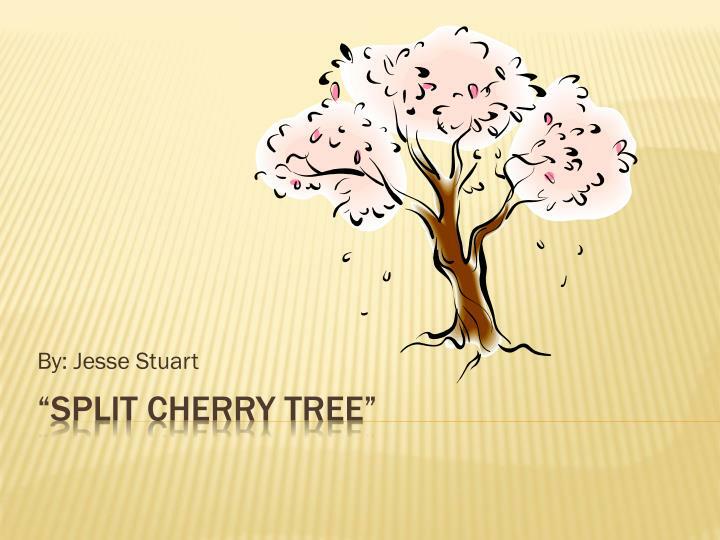 A comprehensive summary of the Split Cherry Tree. TIn this widely read story, set in the rural hills of Kentucky in the 1930s, young Dave Sexton finds himself trapped between the modern world that demands an education and his father’s past where hard work may have held more value than “book learning.” A conflict arises when he is punished by his teacher, and Dave’s father Luster has to make a determination about the value of education.